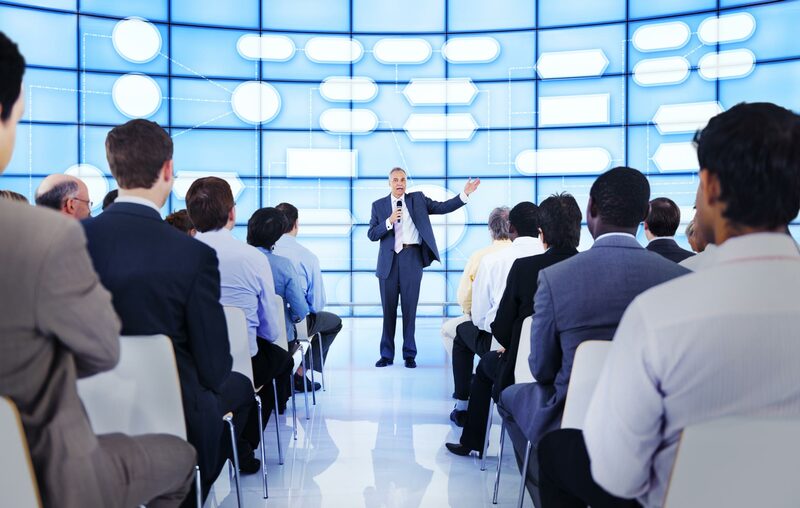 Once you’ve used a venue finder in London to help you locate the perfect place to hold your conference or meeting, you should perhaps consider how you can improve your public speaking skills so you’re ready to go when the event date comes around. Here are five tips to help you in this regard. You’re sure to feel nervous and with nerves comes a faster heartbeat, which in turn will make your speech a lot quicker. To combat this, speak unusually slowly, even if it feels strange. It will sound completely normal to everyone else – and you won’t seem nervous at all. If you want to get the audience on your side, don’t avoid eye contact with them. Instead, slowly look at each and every person in the room as you make your speech. This will make you seem so much more confident – which will give you the confidence you need. Some people like to keep the questions until the end but if someone’s hand pops up halfway through your speech, don’t ignore them. It means they’re listening! Take the opportunity to engage with your audience straight away. It seems obvious but if you’re doing some public speaking, make sure you’ve dressed for the occasion. Looking smart and well groomed will give you a confidence boost so you’re not nervous when you take to the podium. Never wing your speech – always make sure that you know your material back to front and that you’re confident on every aspect of it, so that you’re prepared for whatever questions come your way at the end.